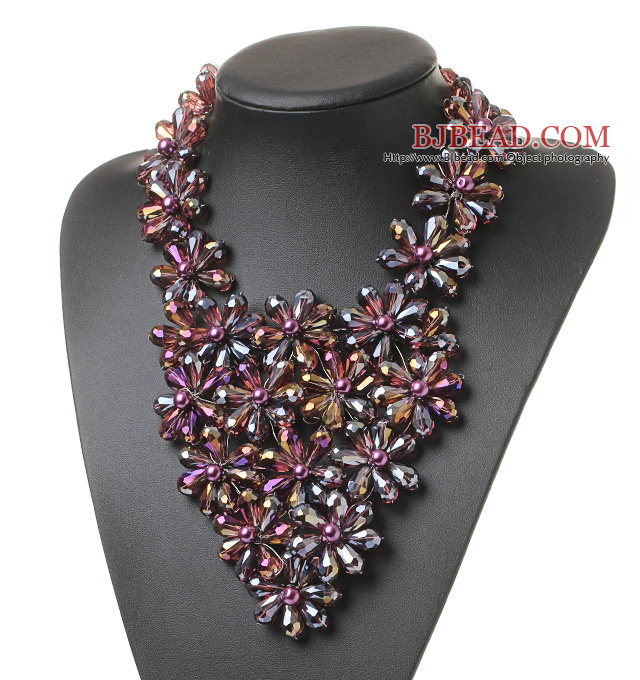 You can find the best price on Pretty Multilayer Wired Purple Colorful Teardrop Crystal And Round Seashell Pearl Flower Necklace,We will match any competitor's price for the same quality of Pretty Multilayer Wired Purple Colorful Teardrop Crystal And Round Seashell Pearl Flower Necklace!!! 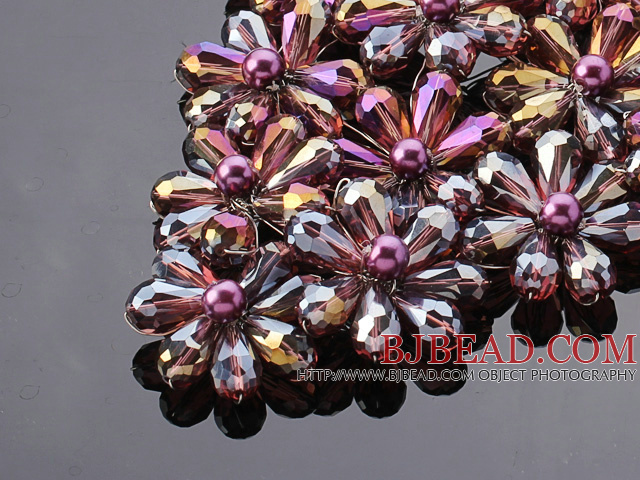 Welcome to buy Pretty Multilayer Wired Purple Colorful Teardrop Crystal And Round Seashell Pearl Flower Necklace from Bjbead.com! !